Woop woop! Our first weekly wrap up of 2015. ...yes, you're right, it is the 5th week of 2015. Never mind that! 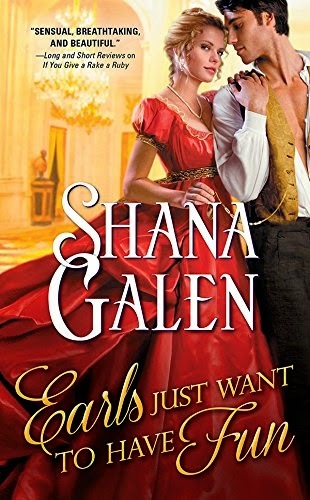 Earls Just Want to Have Fun by Shana Galen is a historical romance, released by Sourcebooks Casablanca on February 3, 2015. Bad boy Hank "Hazardous" Lazarus used to have everything: a gorgeous girlfriend, a career as a freestyle snowboarder and a spot on the US Olympic team. Nine months ago, after a bad crash in the half pipe, he woke up in the hospital, unable to move his legs. Now he's landed there again, but gravity is not the culprit. With his family pressuring him to try a groundbreaking treatment, Hank self-medicates with too much tequila instead. Doctor Callie Anders has the courage to restart a patient's heart with a thousand volts of electricity, yet she's afraid to risk her own. So she doesn't confess to the clinic's newest patient that they met just before the accident, an encounter that he doesn't remember. Even as their friendship develops, she won't admit that she regrets turning down his dinner invitation, or that her heart stutters every time those inked shoulders roll through the door of the therapy department. 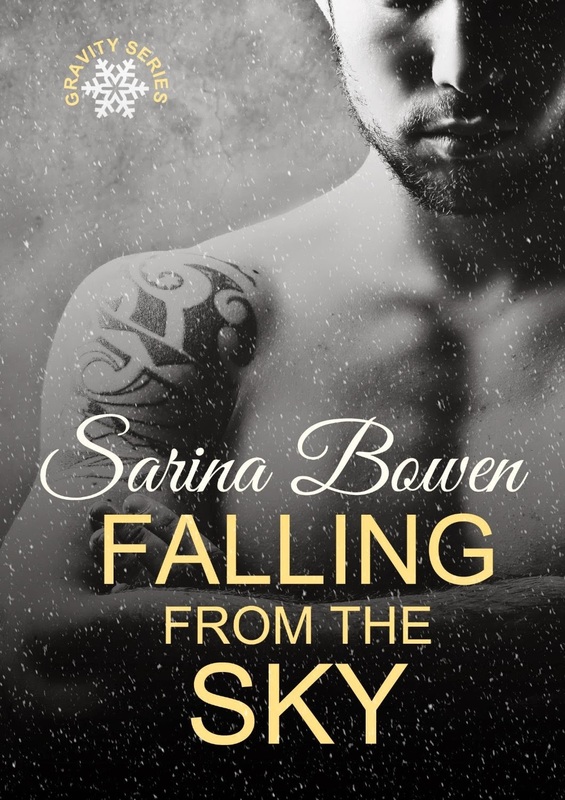 Falling From the Sky by Sarina Bowen is a contemporary romance, originally released in September 2014 as part of an eHarlequin boxset, and now rereleased as a standalone novel on January 31 2015. 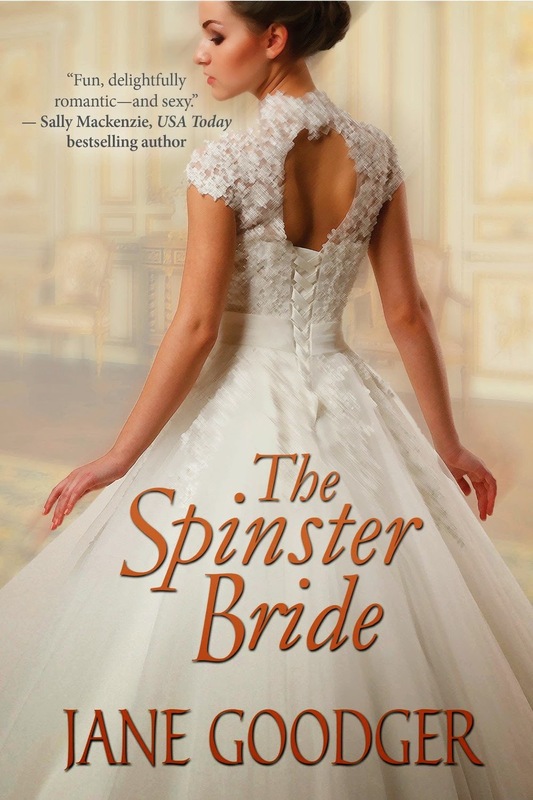 The Spinster Bride by Jane Goodger is a historical romance, released by Kensington on February 3, 2015.